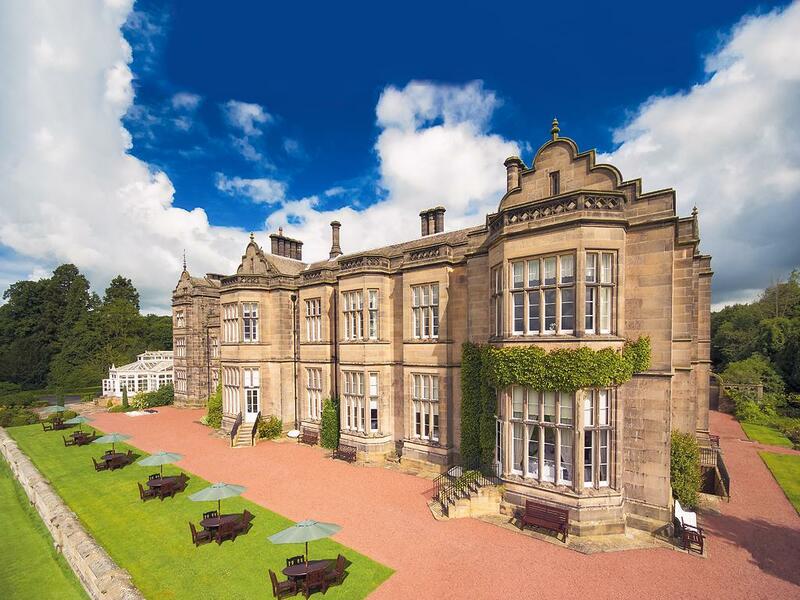 Matfen Hall Hotel, Golf and Spa is located just 15 miles west of Newcastle in the charming village of Matfen and is the ancestral home of Sir Hugh and Lady Blackett. It was proud winner of ‘Large Hotel of the Year 2015’ at the Visit England Awards. The team at Matfen Hall were struggling with property management software (PMS) that could meet the needs of the hotel. Many of the processes the hotel was operating were completed manually and proving to be very inefficient. Any non-generic requirements of the PMS had to be created through structured query language (SQL) queries. The system was not supported by a UK-based team and the hotel team were not always able to secure the necessary support; this was particularly concerning when the system was at risk of crashing. A sizeable investment in hardware was required from the previous provider to get the whole system up to date, with a large installation and training cost in addition. The hotel team realised it was time for a change. The team required all processes to be streamlined and as automated as possible and, with a sizeable wedding business, they needed the powerful functionality of Advanced Conference & Banqueting to optimise the wedding operational processes for the hotel and the wedding experience for the happy couple. Seamless implementation of the Guestline EPOS across the hotel’s four food and beverage outlets and integration with the spa and golf operational software was also delivered. The hotel has seen a wide range of benefits thanks to the implementation of Guestline’s suite of hospitality software. The Guestline team delivering the implementation worked very closely with the Matfen Hall team – becoming part of that team through the process! The Guestline team’s project management was extremely important for the hotel as they needed that expertise to make the whole implementation a success, helping the hotel team every step of the way. 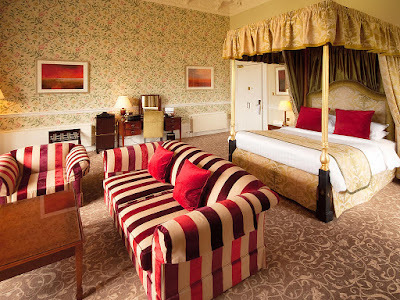 “Guestline’s software solutions are really effective and suited the requirements of Matfen Hall extremely well and they are now at the heart of the hotel’s operations. They work hard for us and have vastly improved the operational processes at the hotel. The implementation of the Online Booking Manager in particular has helped widen our appeal, and delivered an impressive increase in direct bookings and a welcome reduction in commission payments! Emma Johnstone, VP Business Development from Guestline said, "Across our suite of tools and technologies we have an unfailing commitment to delivering efficiencies and cost savings to all our clients. Working so closely alongside the team at Matfen Hall meant that we are able to gain a real insight into their operations and identify where and how improvements could be made. Knowing that our technology has delivered significant dividends in terms of revenue and time is extremely rewarding and we look forward to continuing to work with the team in the future." To arrange a demonstration of Guestline’s solutions which include property management. distribution, digital marketing and EPoS contact a member of the team here.